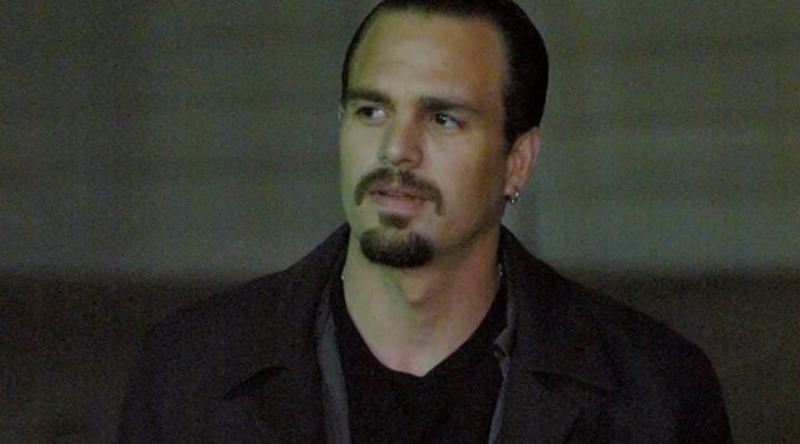 Mark Ruffalo has made a career of being one of the best supporting character actors in recent memory. While he has found himself in the role of leading man in several films, his niche has been ensemble casts. Finding his most commercial success in 2012, The Avengers saw Ruffalo taking over the role of Bruce Banner in the Marvel Cinematic Universe. Banner is a role he’s gone on to play four times in various iterations of the MCU. However, when he pops up in films like Foxcatcher, Spotlight, and other dramatic roles, the veteran actor and three-time Oscar nominee is in his wheelhouse. Always willing to blend into a role, Ruffalo rarely does the same thing twice. Even if he plays familiar archetypes, he’s always great. You can bet if he’s around, he’ll be in the mix for awards. The latest Avengers installment finds Ruffalo’s Bruce Banner and his battle with the Hulk at its most compelling. Infinity War finds Banner struggling to let the Hulk out when the world needs him most. Thanos has gotten the best of him and Banner’s internal dynamics add more layers to this already great film. It’s the best film in the Avengers trilogy to boot. Subtlety is what makes the performance here. While Steve Carrell and arguably Channing Tatum steal the show in this 2014 drama, Ruffalo’s understated performance is worthy of praise. Earning one of his three Oscar nods for this film, his performance in Foxcatcher gives him a chance to expand upon something we’ve seen him do before. He brings light to a film with chilling circumstances and balances the heavy performances of Tatum and Carell. 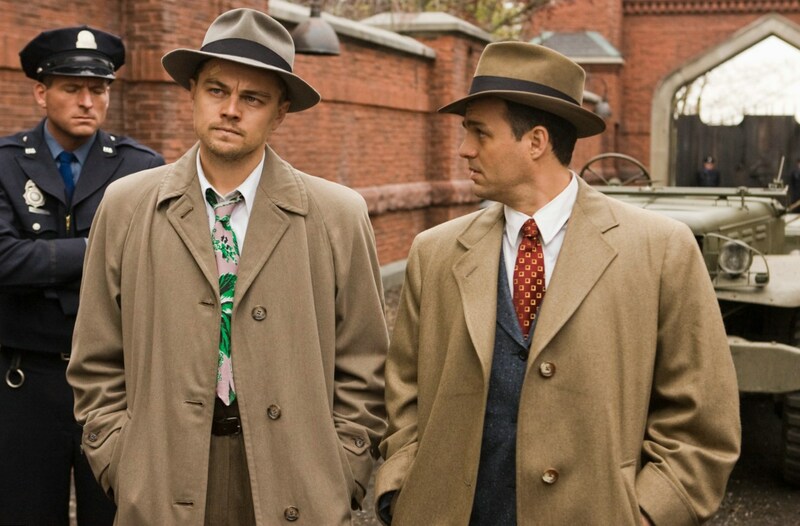 Martin Scorsese’s mind-bending thriller gives Ruffalo a chance to play off Leonardo DiCaprio. It is a complex and layered character that Ruffalo is able to pull off wonderfully in the context of the film. Though he doesn’t get as much screen time as his performance would allow, he still shines. Plus, the movie is one of the most underrated thrillers of the past decade. Conversely from Shutter Island, this is a film that certainly is not underrated. Spotlight is one of the most engaging, emotional, and topical films of the new millennium. Ruffalo again gives another knockout performance and quite possibly the best of his career. In a film that smartly focuses on the whole and the issue at hand as opposed to any individual, he is the stand out here and delivers some of the films best moments. In John Carney’s story of a struggling musician played by Kiera Knightley, Ruffalo is cast as her mentor. As a down on his luck music executive, Ruffalo’s work here is exceptional. Begin Again is a well done portrait of a man seeking redemption. He gives a charming albeit non-challenging performance in a movie that is well worth the watch. David Fincher’s detailed and exquisitely crafted thriller revolves around the investigation of the Zodiac Killer. Unflinching in its tense plot and rich in its 70’s period detail, Zodiac is among the director’s best. However, it also features a quietly solid performance from Ruffalo. He plays an inspector on the case and the dynamics of his work and ways his story unfolds is truly remarkable. However brief his role may be in the film, Ruffalo’s work here is memorable, to say the least. Playing a detective putting the pieces together of Tom Cruise’s murderous evening, Ruffalo’s character of Detective Fanning is essentially caught in the crosshairs. But the film is further proof that even in his smallest roles, his work is always unforgettable. This is a film that is often a sweet tale of fatherhood with a great performance from Ruffalo. Its cast as a whole is also terrific with stand out work from Annette Benning and Julianne Moore. He plays a man thrust into a world where he meets two children he created but didn’t raise. Ruffalo’s sensitivity and approach to the role earned him an Oscar nomination, his first. In another smaller but significant role, Ruffalo’s plays Stan, the technician performing Jim Carrey’s mind-erasing operation in this Eternal Sunshine of the Spotless Mind. For a side character that could’ve been just there, director Michel Gondry injects a satisfying and smart character arc for Stan. The character’s relationship with Kirsten Dunst is an engaging subplot that helps drive home some of the core elements of the film, The movie is a fresh take on love and loss. 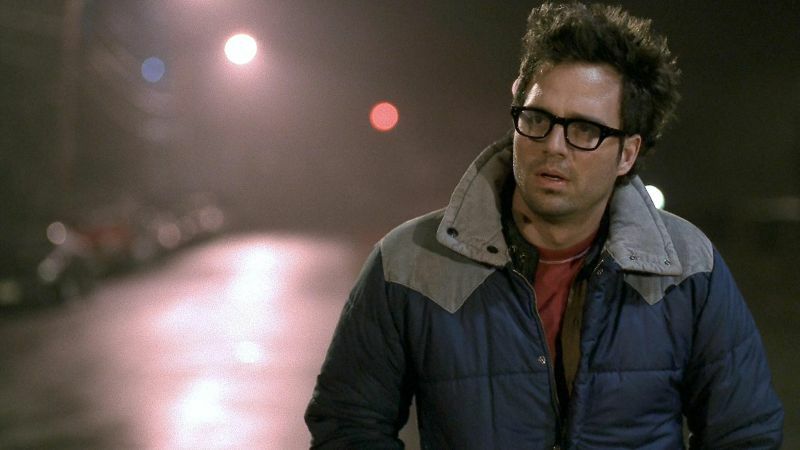 In one his most notable early works, Ruffalo dives into a character-driven drama from Oscar winner Kenneth Lonergan. Absent from her life for a while, Ruffalo plays the brother of Laura Linney’s character Sammy. His character of Terry is struggling and after years of being away, returns home to borrow money. He and his sister used to be close, but Terry has become a black sheep to some extent. It is a soulful performance and captures sibling dynamics in a way most films fail to.